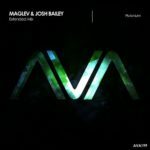 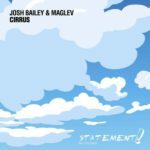 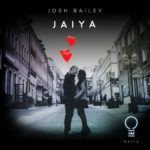 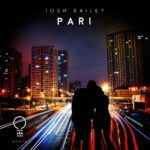 The latest collab from Maglev & Josh Bailey unleashes a tantalizing build that sets the tone for what quickly turns into a progressive trance power jam. 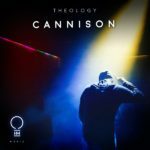 As a crescendo drives you through an ebb and flow of balanced hypnotic synths and high powered bass lines your fear response will be put to the test as you are met with psychotic inspired laughs that drive chill bumps to come forth for a hair standing debut. 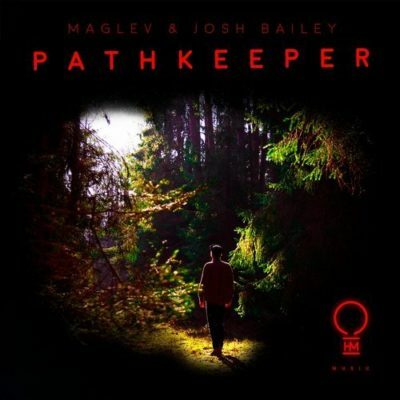 Tagged Josh Bailey, Maglev, OHM Music.